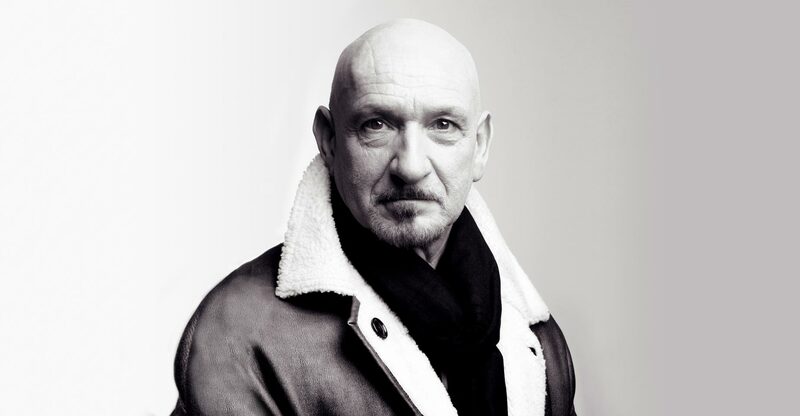 Tuesday 6th, Royal Holloway were fortunate enough to host a conversation with Oscar, Grammy, BAFTA and Golden Globe winner, Sir Ben Kingsley. His talent and popularity was shown in both the waiting list for the event and the number of individuals who brought books and films for Sir Ben to autograph at the meet and greet afterwards. Despite, his overwhelming success with the Royal Shakespeare Company (RSC) and later within the film industry, Kingsley maintained an air of humbleness. Frequently, Sir Ben thanked his early work with the RSC for all the opportunities it provided him with. He then stayed to meet fans and answer any questions he had. Kingsley’s acting career is immensely diverse; ranging from Shakespeare’s Twelfth night, the psychological thriller Shutter Island, Marvel’s Iron Man 3, his lead role in Gandhi and many more. However, the event hosted by Professor Robert Eaglestone and Professor Barry Langford, both members of Royal Holloway’s Holocaust Research Institute, focused on Kingsley’s involvement in the representation of the Holocaust. The night looked at his roles as Otto Frank in Anne Frank: The Whole Story and as Itzhak Stern in Schindler’s List, amongst others. There is significant debate regarding whether it is moral or appropriate to attempt to portray the Holocaust on film. It is possible to accurately depict the horrors experienced? Will it desensitise us to human atrocities? How will Holocaust survivors feel about their stories being retold? Originally, I too was amongst these skeptics. However, the Conversion with Ben Kingsley event began to reform my opinions. Perhaps with the right production, cast and research it would be possible, and an important tool in reminding forthcoming generations how important remembering the Holocaust is. For me, the most harrowing part of the evening came from an anecdote Sir Ben told. Whilst filming Anne Frank: The Whole Story, a close friend of Otto Frank surprised Kingsley on set. After watching some of the filming his visitor commended Sir Ben Kingsley for bringing his dear friend to life. It was with the utmost sympathy, respect and caution that Kingsley approached his roles within Holocaust media. In particular, his close relationship with Holocaust survivor and Nazi hunter Simon Wiesenthal, allowed him to provide an authentic, emotional and personal portrayal in Murderers Among Us: The Simon Wiesenthal Story. Overall, the event was eye-opening and incredibly engaging. I heard nothing but praise for the actor and the event at the reception afterwards. For further information on upcoming events look on Royal Holloway Holocaust Research Institute’s website or the Royal Holloway events page.